We take the “goop” out of traditional impressions! Offering the latest in advanced technology we utilize a digital impression system where we take a series of images of your teeth with a special camera which then get converted into a 3-D model. This is especially helpful if you have a severe gag reflex. We can easily capture true color, high-resolution 3D images with our digital scanner and use special software to create high-quality and true-to-life digital impressions. Image acquisition is facilitated by the use of an innovative light guidance system to make the process easier and more accurate than ever before. Clear aligners offer a more esthetic option to straightening your teeth. 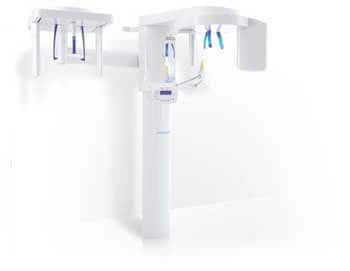 They eliminate the need for wires and braces using a series of clear invisible aligner trays to move your teeth. Please note that not all cases are appropriate for clear aligners therapy but Dr. Bilous will gladly advise you as to whether or not you qualify for this option.